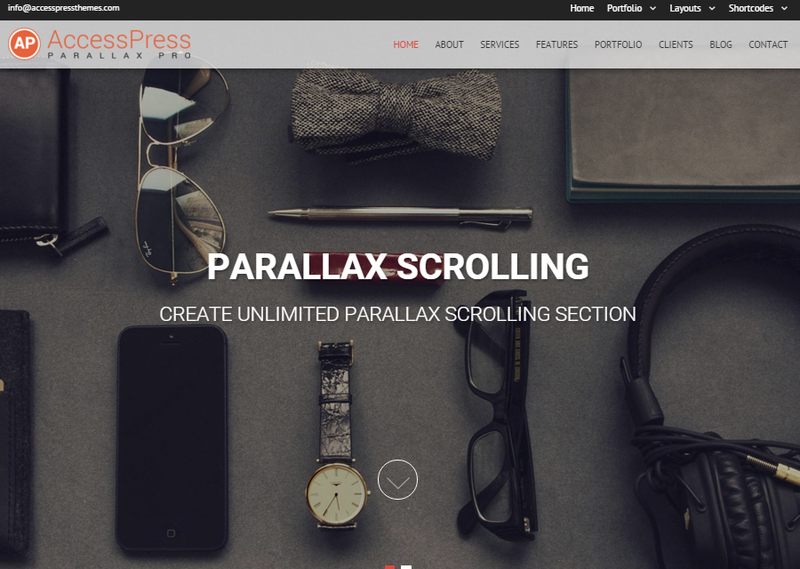 AccessPress Parallax Pro is a Premium One-page WordPress Theme. 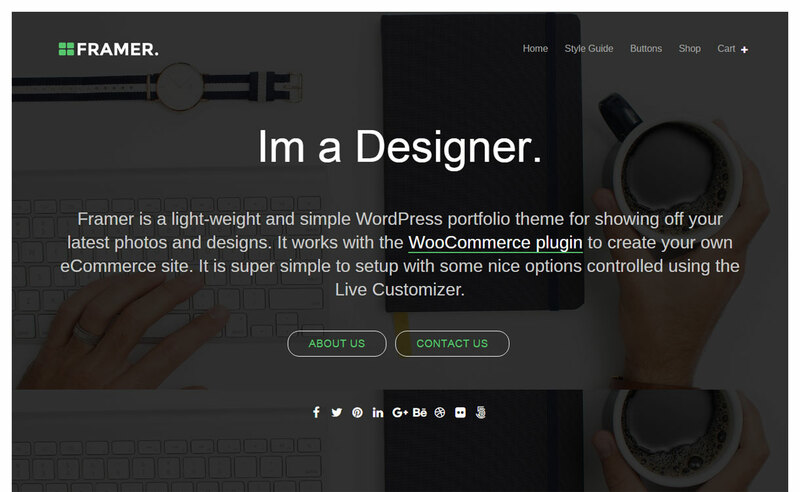 It has cool parallax design with 3D effects that may leave the site viewers at the wonder. 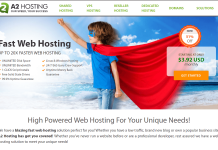 Create any type of website for your business of any niche with this amazing theme. 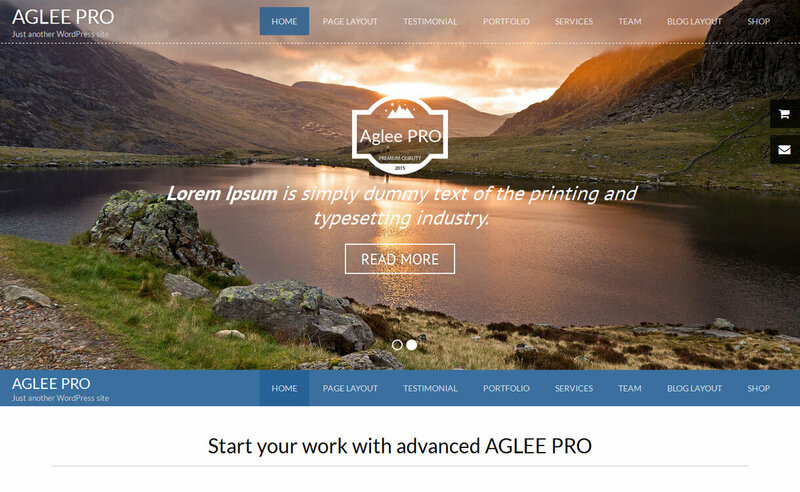 AccessPress Parallax Pro can be installed with a single click and instantly it is ready for customization. There is an advanced theme options panel to configure all the theme settings. 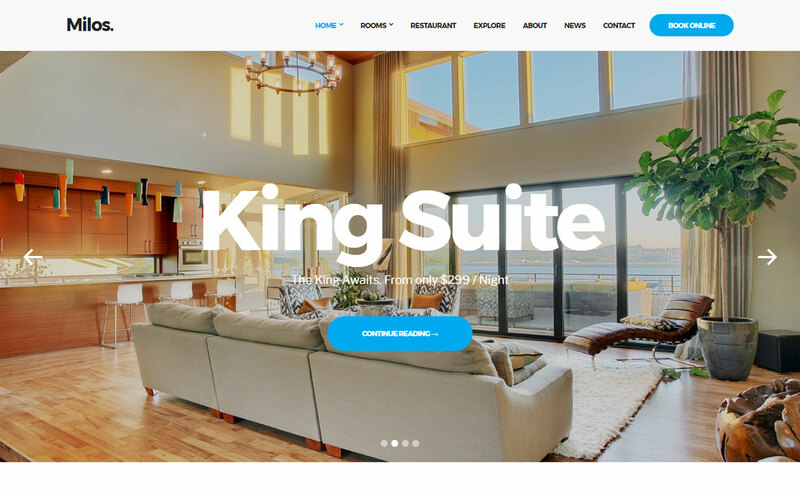 It is a fully responsive theme to fit any type of device used for browsing and optimized for SEO. Hey Buddy!, I found this information for you: "AccessPress Parallax Pro". 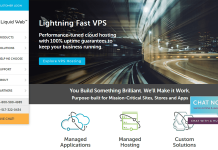 Here is the website link: https://wpallclub.com/wp-themes/accesspress-parallax-pro/. Thank you.